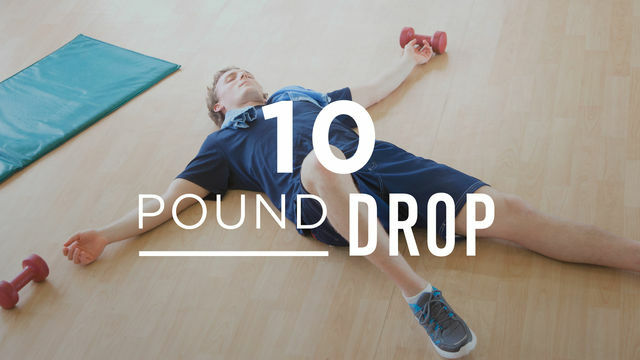 10 Pound Drop is a training program that includes a mix of core, lower body and full body workouts. You'll need a set of dumbbells, a bench and a box or step to complete this program. Get your muscles warmed up as you ease into this new workout routine and slowly build your endurance as the intensity ramps up. Are you ready for the 10 Pound Drop?